Did you know that the Nokia Lumia screen is made out of Corning Gorilla glass? Well did you know that it is resistant to scratches and also drops? 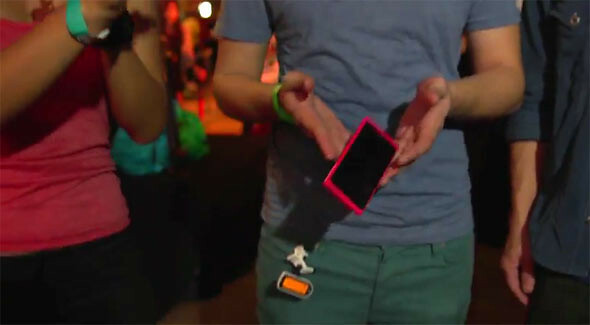 Check out how Joanne-Marie scratched and dropped the Lumia 800 at the recent launch in Singapore.